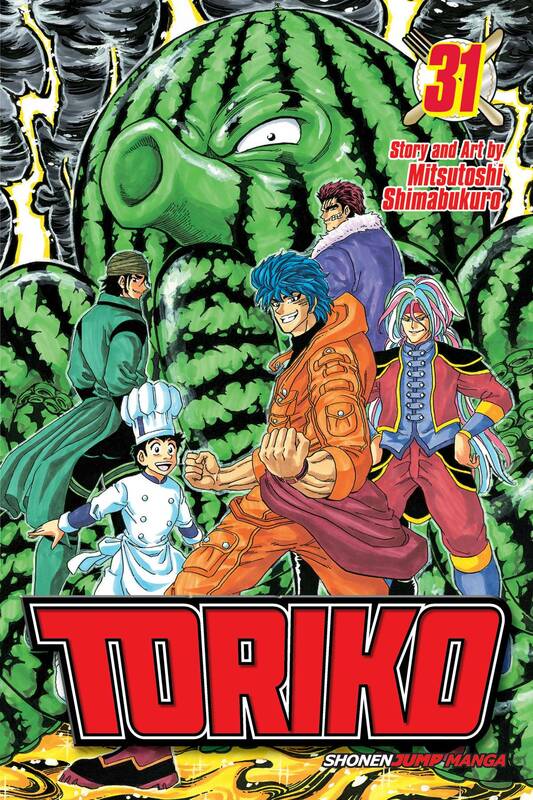 To feed the starving Human World, Toriko, his chef partner Komatsu and the other Four Kings journey to the Gourmet World. But getting to the Gourmet World proves quite the challenge! Even on the back of their trusty Octomelon, they may not survive the barbed waves of the Thorned Sea or its ghostly floating ships - much less the tricks of the giant floating faces on the land itself. And did we mention there isn't any land? For teen audiences.